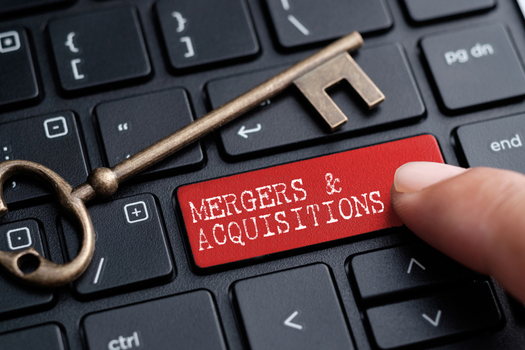 There are many factors that go into mergers and acquisitions, beyond the basic issue of price. Here are some of them. With all the pressure on the independent agency system for merger-and-acquisition (M&A) activity, due to aging principals, lack of new talent entering the business and the failure to implement succession plans on one end — and the growing appetite for agencies on the part of large brokers and public companies, hedge funds and banks on the other end, why aren’t there more successful transactions?